Fantasia Barrino has admitted she got pregnant by her married lover Antwaun Cook and had an abortion around the time of her failed suicide attempt, RadarOnline.com has exclusively learned. The American Idol winner made the sensational confession in a North Carolina court on Monday during Cook’s divorce proceeding with his ex-wife Paula. In court, lawyers for the scorned wife pressed Fantasia about a hotel rendezvous that took place just a few days after meeting one another. “Paula’s lawyer is arguing that they got the room because she knew he was still married,” one onlooker – who was inside the court – told RadarOnline.com. There were no reporters in the courtroom and witnesses were asked to leave as Fantasia took the stand. 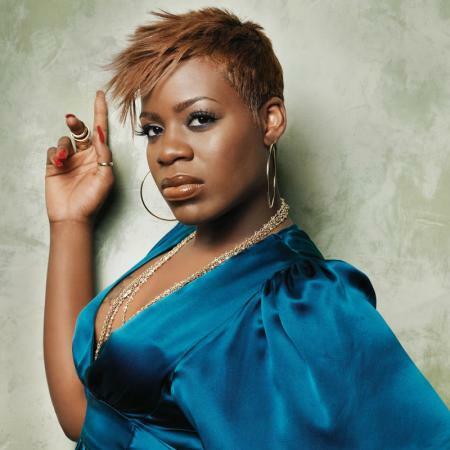 But multiple sources, including a Cook family source, confirmed Fantasia's explosive testimony to RadarOnline.com. Oh Lawd!! This whole situation seems to just keep getting worse for her. Why can't these women leave these still married men alone? Separated it not divorced!!! And half the time if a man says he's separated he's lying.